The J40702 is a dial thermometer from Jones Stephens. You can easily read the numbered scale with its 2-1/2" diameter face. This dial thermometer features a 3/4" sweat connection. 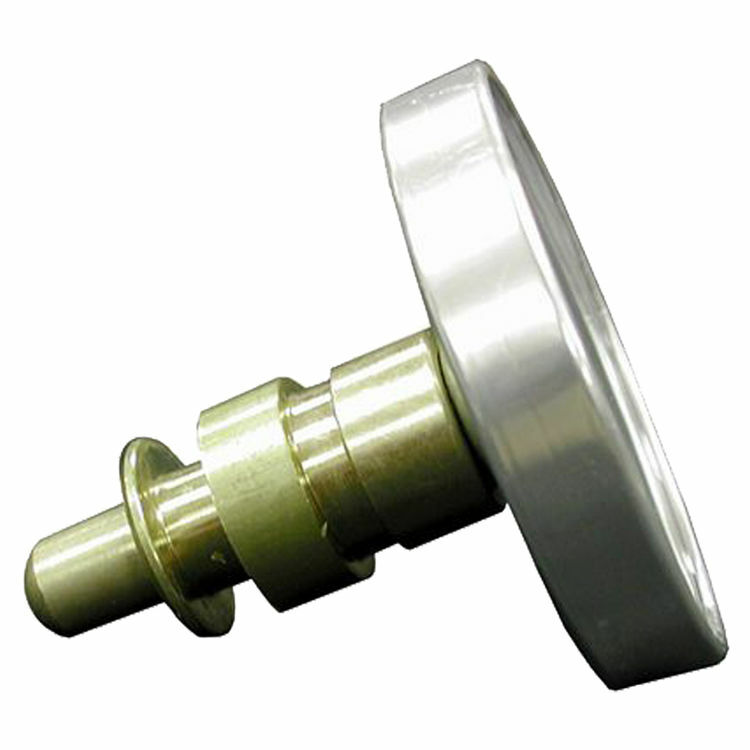 For extra durability, the thermometer well is fabricated out of brass that is resistant to rust and corrosion. Please see the specification sheet for more details. 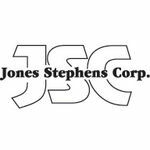 Jones Stephens provides high-quality and exceptional products, like this one, that last and impress, not only now but for years to come.